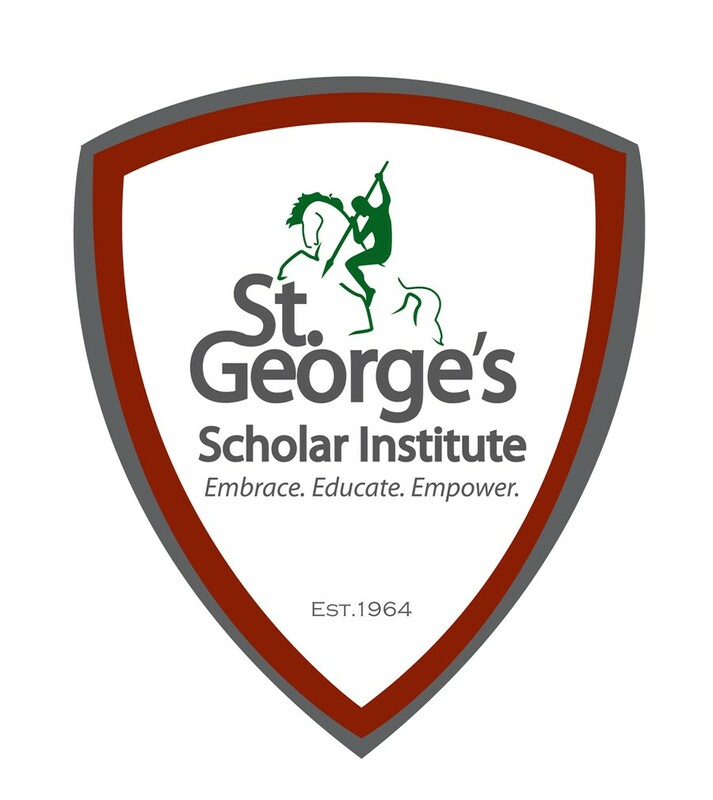 St. George's Scholar Institute | Embrace. Educate. Empower. Accepting kids for who they are. 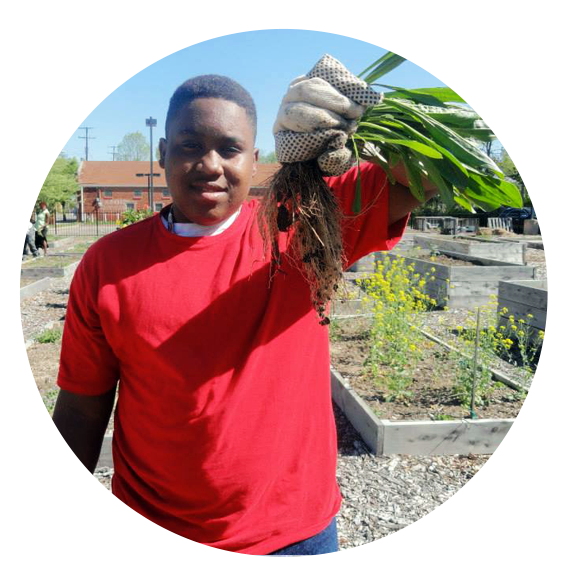 Exposing youth to resources and opportunities. 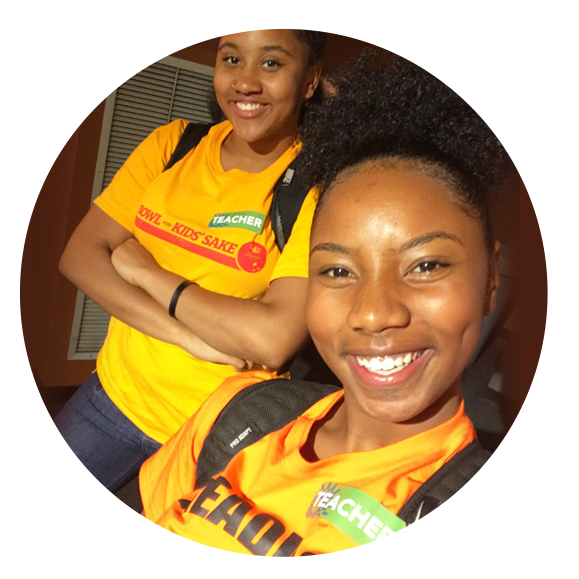 Giving youth a voice, skill set, and momentum to impact a change in their community and the world. 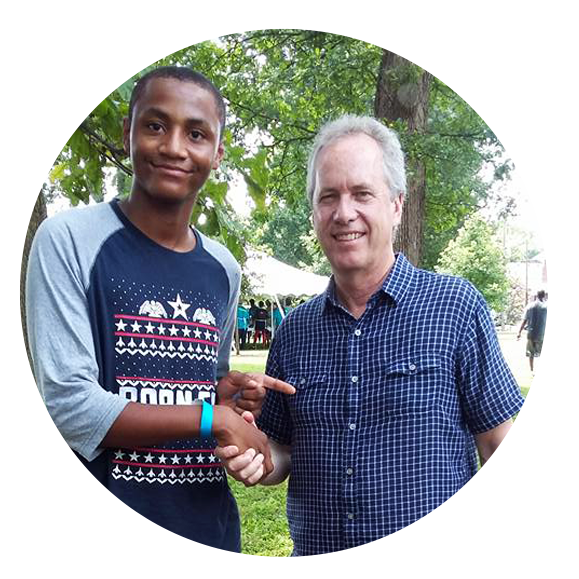 We are a thriving resource for the youth of West Louisville. 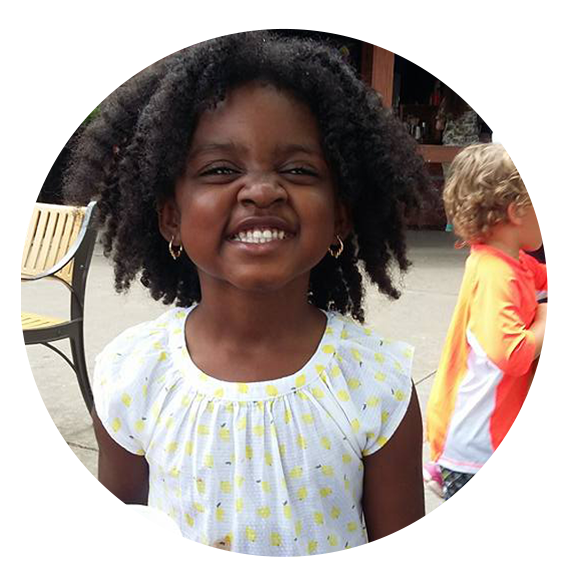 We aspire to help build our community and its surrounding neighborhoods through our tireless efforts to become a full service community resource center. Through empowerment of our youth, partnerships with our resources and dedication to our mission we will offer wide spectrum of services. We will feed the hungry, educate the uneducated, nurture the youth and advocate healthy lifestyle for all.